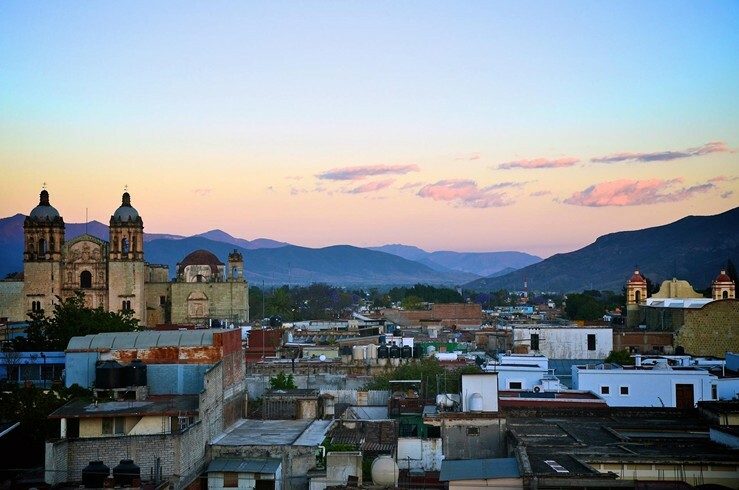 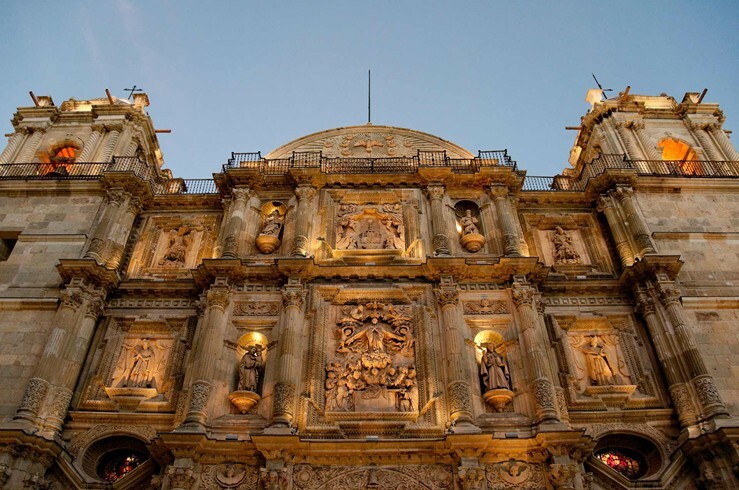 Several hundred years of history highlight a visit to this charming Mexican city in the foothills of the Sierra Madre. 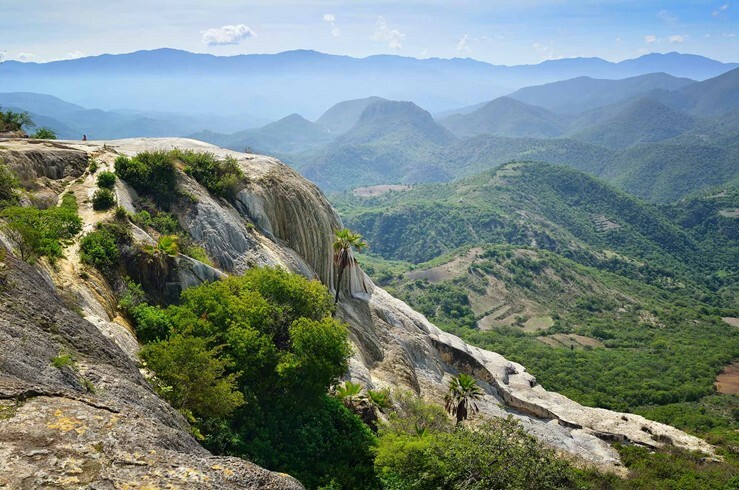 In fact, it’s been named a UNESCO World Heritage site, along with nearby Monte Albán, a major archaeological site—and tourist attraction—known for its impressive carved stonework. 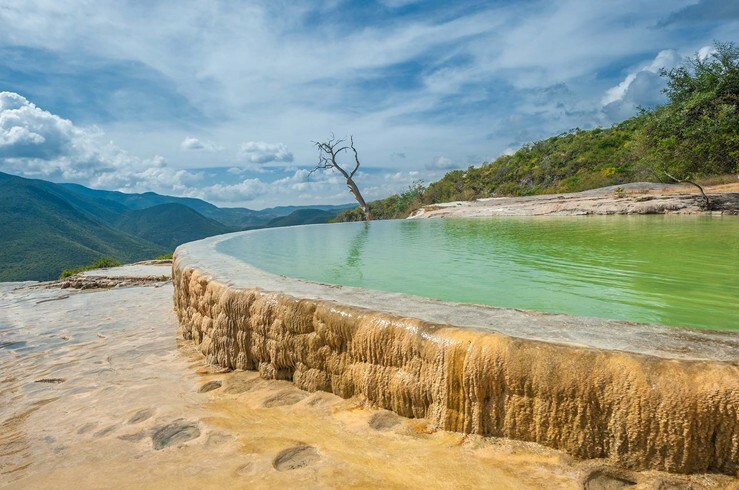 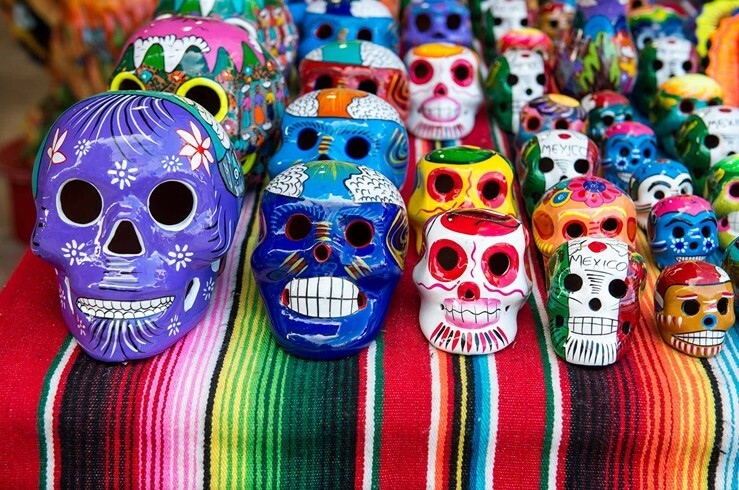 After a day exploring Oaxaca’s vibrant plazas, cathedrals, craft markets, and other treasures, be sure to sample its world-famous cuisine.